The European Parliament uses staff interpreters and external accredited interpreters, known as ACIs. There are approximately 275 staff interpreters. They work in 24 interpreting booths, one for each official language. They have all passed a competition run by the European Personnel Selection Office (EPSO). External accredited interpreters are independent interpreters used by Parliament as needed. All the external accredited interpreters are registered on an 'inter-institutional common list' and have all passed an accreditation test. 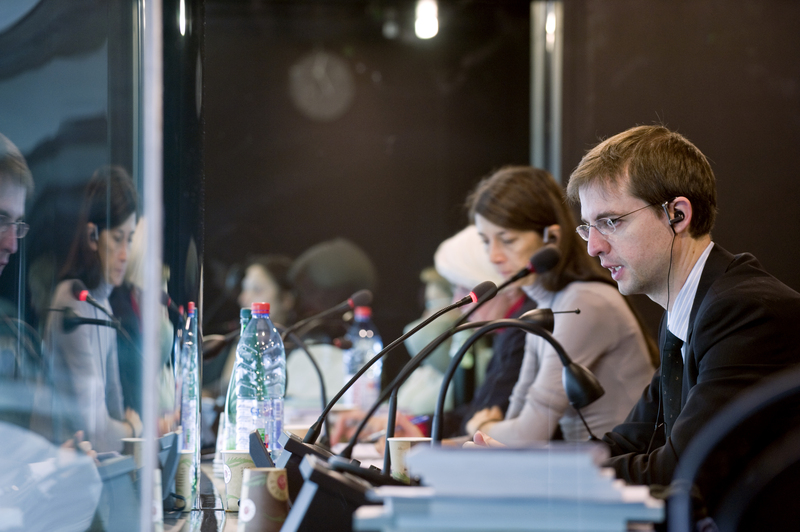 More than half of the interpreters needed for plenary sessions in Strasbourg are external accredited interpreters. Interpreters are professionals who must have a perfect understanding of the language they are working from (passive language). The active language is the interpreter's working tool, so he or she must have a perfect command of it in order to be able to express every nuance. Interpreters need to constantly update their knowledge so as to be able to work on a very wide range of subjects. 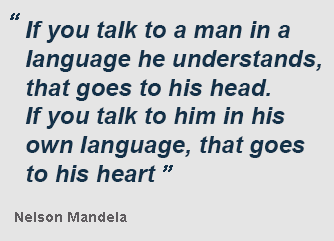 Interpreters encounter a variety of different situations and must be able to interpret all types of discussion. They should be able to reproduce in the target language any type of speech, whatever the subject, context, identity of the participants or location.